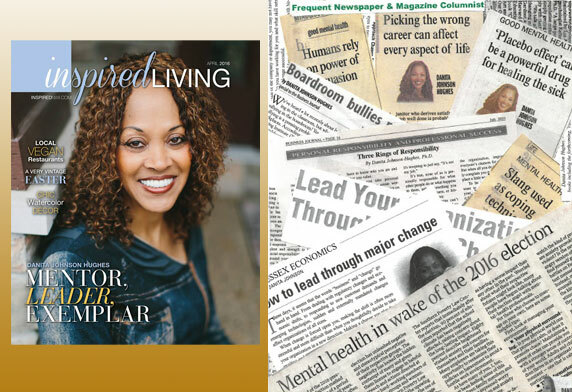 Dr. Danita Johnson Hughes speaks and conducts workshops on effective leadership, women’s issues and managing your mental, physical and emotional health to achieve a more balanced and productive life. She is dedicated to helping individuals and organizations function more effectively through better leadership and teamwork. Would you like to have her share her wisdom and expertise with your organization or group? 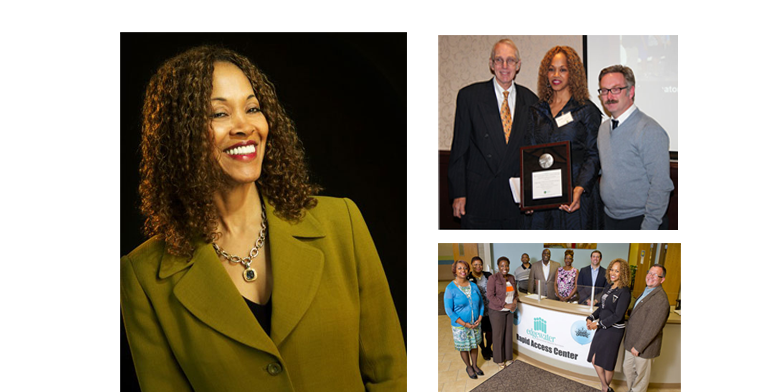 Dr. Hughes would be delighted to participate in your conference or speak to your group. If you want a highly interactive, informative and fun presentation or workshop, call or email her for availability. 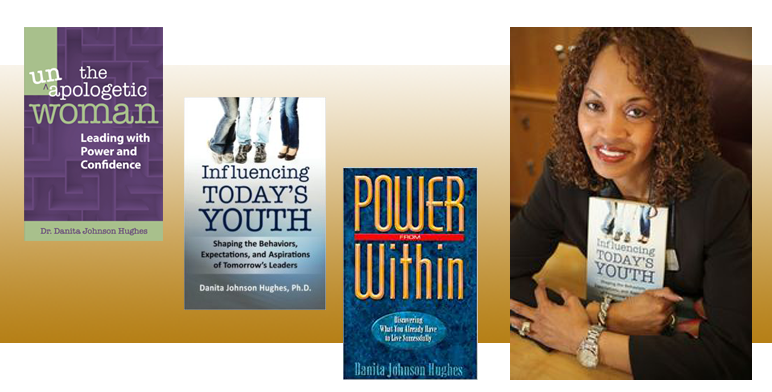 Dr. Danita Johnson Hughes engages audiences with her relatable approach, knowledge and real-life examples to demonstrate how to implement changes for the most effective results. 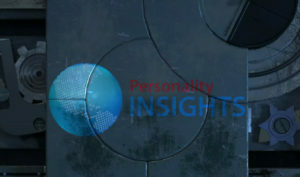 She offers customized presentations to fit the unique needs and concerns of your audience or organization. Ever wonder what your behavior says about your leadership style? 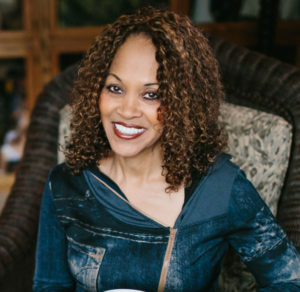 As a Certified Human Behavior Consultant, with Personality Insights, Danita can help you understand your primary behavioral traits, so that you are able to manage your experiences and relationships with others to achieve greater results. By utilizing the DISC model of personality and behavioral assessment, Danita will administer the assessment and collect results that create a common language for improvement Improve productivity, teamwork, and communications with a behavior assessment for yourself, management team, or employees. Today, the DISC assessment is most frequently used in business and government organizations to help teams work more effectively together. 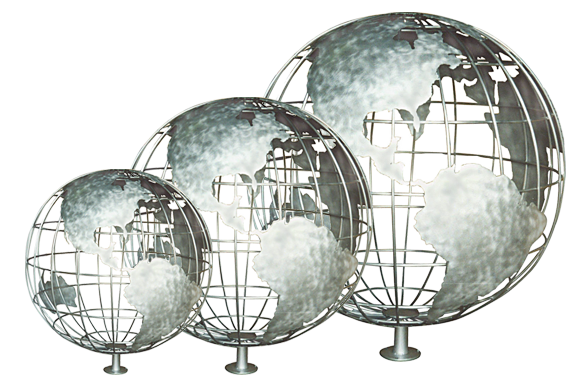 Contact us to determine how you can make this amazing tool available to your organization or team. The key to long term success is proportionately related to the investment you make in your business, your team or in your own personal development. 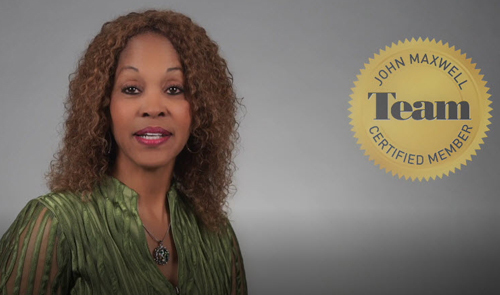 As a Certified John Maxwell speaker, trainer and coach, Danita can deliver a set of professional skills training that includes workshops, seminars, “Lunch and Learns,” and weekly Masterminds groups which are designed to assist a group of like-minded people in working towards and supporting each other in reaching a common goal. Danita is proud to be able to deliver your leadership training based on materials from John C. Maxwell and other leadership gurus. In May 2014, John Maxwell was named the No. 1 leadership and management expert in the world by Inc. Magazine. John is the author of 3 of the five leadership books to ever sell in excess of one million copies. Are you ready to go from wanting to change to actually changing? Do you want to move from envisioning your goals to actually achieving them? Are you ready to be the person you want to be rather than the person you are now? If you answered “yes” to any of these questions, a personal and/or professional coach is what you need. A personal life coach or a work life coach can help you break through the barriers that are keeping you from reaching your full potential. Become empowered and realize your dreams. Contact Danita today to set up a meeting or a consultation. Unplug, unwind, and unburden yourself at the Unapologetic Woman Empowerment Retreat. Here you will get the support, guidance, and wisdom you need to rid yourself of the unwanted and unwarranted baggage that is keeping you from claiming your power and becoming the woman you were meant to be. Come and tap into the mind and energy of some of the most brilliant female thinkers who will help you on your journey to realizing your true and authentic self. Future dates and details to be announced.